Pfc. John J. Short, son of Mrs. Maggie Short, attended school in Vida; husband of the former Geneva Philips. 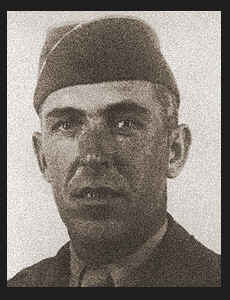 Entered Army in May, 1944, trained in Abilene, Gainesville, Texas, Camp Beale, Cal. ; served in Germany, France; was discharged in Oct., 1945.